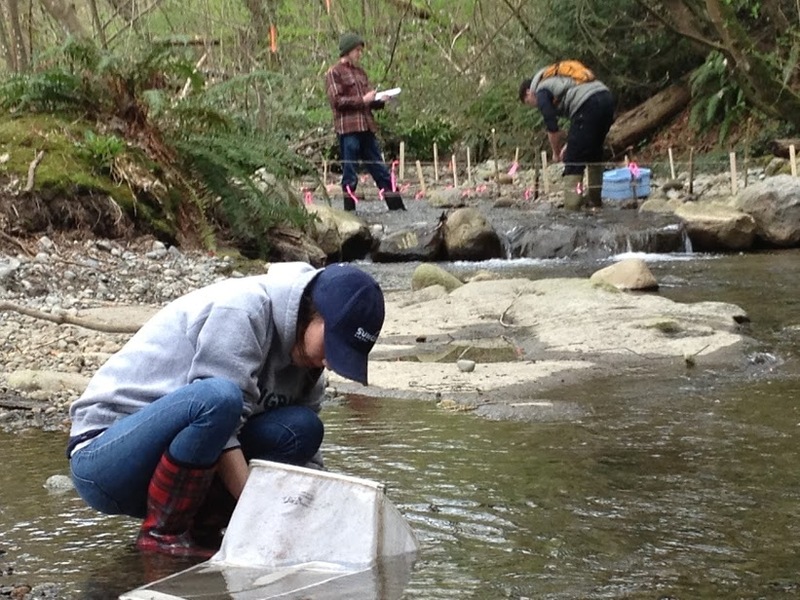 I believe that creating strong connections between the theoretical and practical aspects of environmental science is critical to student success upon completion of undergraduate study. By including fieldwork learning opportunities that are strongly connected to classroom learning, students are able to learn about a problem or issue in-class, experience that problem or issue first-hand and then reflect on their role and society’s role in helping to address the issue through research, assignments, discussion, volunteer work, etc. Supporting student learning through practical experience or hands-on learning provides students with an understanding of their field of study and encourages them to make connections beyond conceptual learning of facts, information and exams. Course Description:An intensive four-day Minnesota Master Naturalist course offering that is designed for those teaching youth environmental education. The course will focus on environmental pedagogy based on an ecological perspective of Minnesota’s natural heritage in the North Woods, Great Lakes biome. The course culminates with a field trip to Lake Bemidji State Park to observe professional naturalist interpretation.